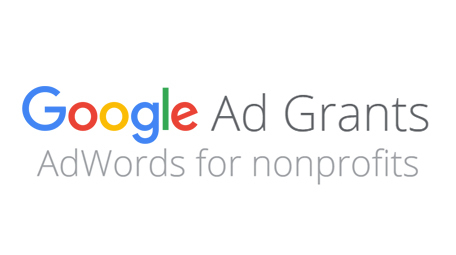 Google offers a grant for non-profits that can be used for pay-per-click advertising campaigns. The Google Ad Grant can be a helping hand to the outreach efforts of many churches who might not otherwise have the budget for paid advertising or provide a much wider reach for churches that do. However, the grant does come with a lot of regulations to ensure that it is being used correctly. Churches that qualify for a Google Ad Grant can receive up to $10,000 per month in advertising value. There is a strict vetting process employed by Google to ensure that every non-profit meets its eligibility criteria. 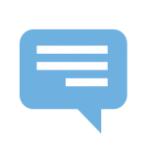 We have built a custom tool to help you assess if your church is currently eligible, and if not, the reasons why. If your church is currently eligible but there are steps you must undertake before beginning the application process, you will be informed of that as well. The Eligibility Checker Tool is free, and is available below. Curious what benefits a managed Google Grant Campaign could provide for your church? Try our Google Grant Impact Estimator!